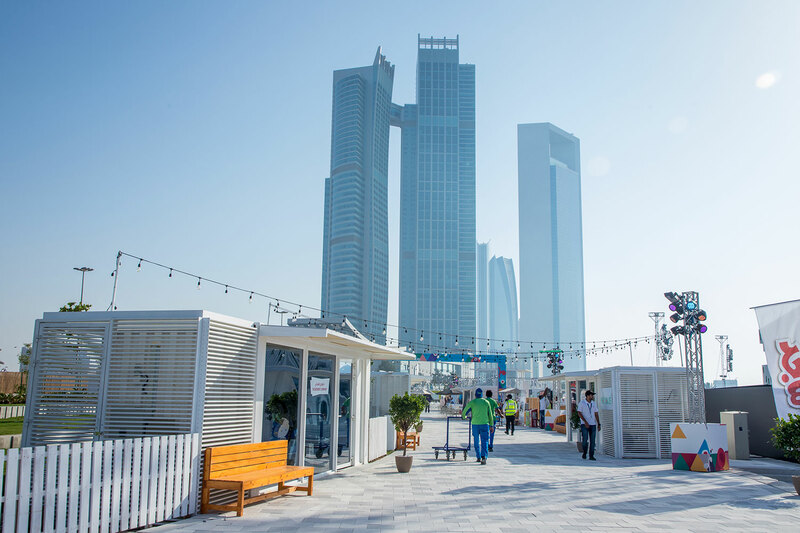 Over the last few years, UAE has seen a storm of pop-ups and kiosks in the world of retail with converted shipping containers playing the central role. The conventional retail spaces have become too expensive for established brands and start-ups alike. We, at SuperTech Industries, help you be a part of the busiest retail location by offering a solution using shipping containers. You get to be part of the storm that has taken into its fold brands like Nike, Starbucks and Adidas. These big names are further proof that retail shipping containers in Sharjah and rest of the UAE are here to stay. You can turn the storm into a revolution by partaking in the pop-up shop culture. If you want to connect to the new-age customer, then you have to be up to speed. 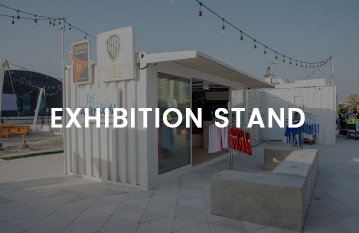 As a company you have to do ‘the cool thing’, exhibit your present or new product line using converted containers. The demand for the attention of a consumer is rising. You as a company have to be out of the box to gain a step ahead of the competition. Thinking in the old terms will not market your retail product. To stand out from the crowd and the constant barrage of messages a consumer hears, you need to think differently. Converted shipping containers are the easiest and cheapest way to get the attention of your customer. When you put up a converted container kiosk in a shopping mall or a city centre that showcases your wares, you capture the eye of every footfall. 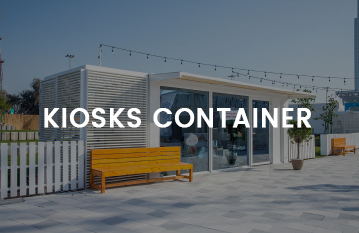 There is something very new, modern, raw and urban about containers that give them an edge. This sharp look appeals to the customer and gets your product into their awareness. Let SuperTech Industries upcycle shipping containers to match your brand colours, logo and aesthetics. Make use of kiosks designer and manufactured by us to create temporary or permanent spaces that change the way you interact with customers. The new age consumer demands artisan products and branded products to be sold at all hours and in prime locations. 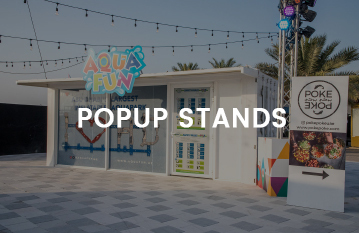 A shipping container pop-up stand is the easiest way to leverage this demand. Unlike the typical retail shops, making over shipping containers is easy, quick and cheap. One can transform the four-sided container from humble to majestic in a matter of days. 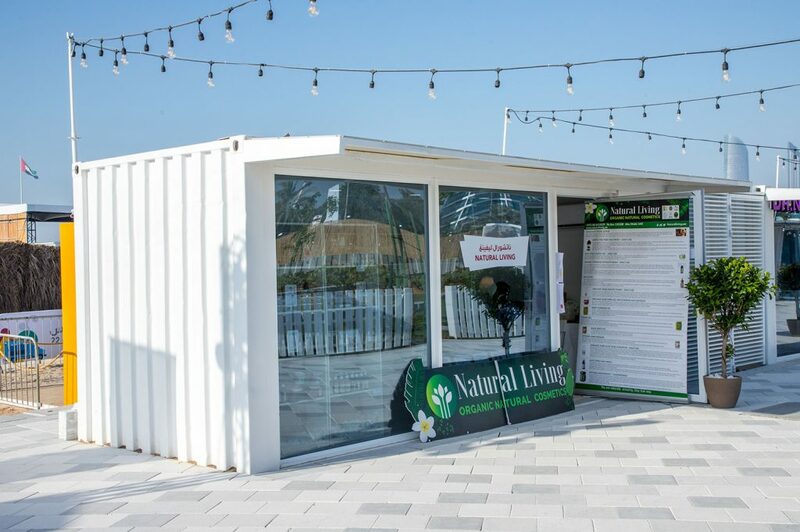 The use of innovative covering like complete glass walls or sides covered with grass turn the retail converted shipping container into a contemporary building of architecture that holds the attention of the customer. Converted shipping containers need only simple additions like windows on the back side or openings on the sides to impact trade further. These solutions are not possible in brick and mortar shops.